Do you have a question that needs answering? 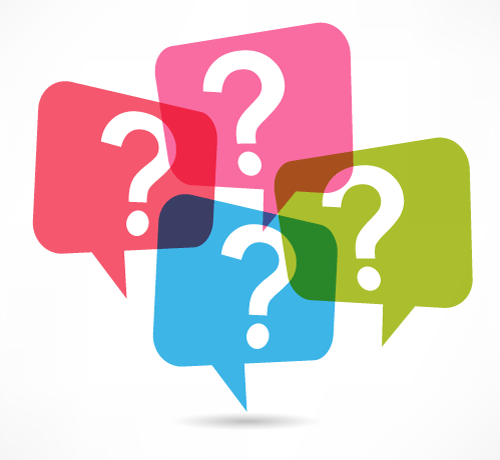 Well why not have a look through our home care FAQs? If you don’t find what you are looking for here then please contact us and one of our staff will be happy to answer any questions that you may have. Who are the Care Assistants? We have a diverse and eclectic mix of Care Assistants. Just like our clients, our Care Assistants can be male or female or varying ages, colour and creed and from all walks of life. Having such a broad spectrum of Care Assistants allows us to find a truly ideal match for our various clients. Our Care Assistants come from all over the world but the majority of our hourly team are British citizens living permanently in the UK and so speak clear and concise English. The majority of our live in team comes from the EU and some from other parts of the world. We ensure that they speak clear English and many are bilingual or even trilingual. Can the Care Assistants drive my car or do they have their own cars? The vast majority of our hourly Care Assistants have their own cars. Some of our live in Care Assistants have cars and some do not. If you require a car driver we will do our best to accommodate this request. Many live in Care Assistants have valid driving licences and are able to drive the cars of our clients, providing all insurance documents are in place. Can we interview or meet the Care Assistants prior to you formally introducing them to us? Unfortunately, due to the nature of the service we provide it is not possible to do individual interviews. Care Assistants provide care, support and help at all times of the day and night, over weekends and holidays and therefore may not be available to travel to individual interviews. We work hard to ensure a suitable match for you so you can rest assured that the Care Assistant provided will meet your needs. What recruitment checks do you do? We take our responsibility to you seriously and make sure that each Care Assistant who helps you is of good character, has the qualifications, skills and experience necessary to provide the help you require and is physically and mentally fit for the work they carry out. We have a rigorous recruitment and selection process that each Care Assistant goes through including face to face interviews, full criminal records checks, reference checks and evidence of qualifications. All potential employees complete our induction training and attend ongoing training courses. What training do the Care Assistants do prior to introduction to a client? We pride ourselves on the level of training our team undergoes and ensure that we are fully confident in their ability to perform all that will be asked of them. For exact training criteria please contact us as we update our training constantly along with government requirements. Do the Care Assistants wear uniforms? All our hourly Care Assistants wear a uniform. Live in Care Assistants do not usually wear a uniform.